Main specimen lake, 2 acres in size inter-spaced with interesting island features with reeds and lilies abounding in the margins. Stocked with Commons and Mirrors to 35lb including a mixed bag of Ghost Carp, Tench, Roach, Rudd and Perch. 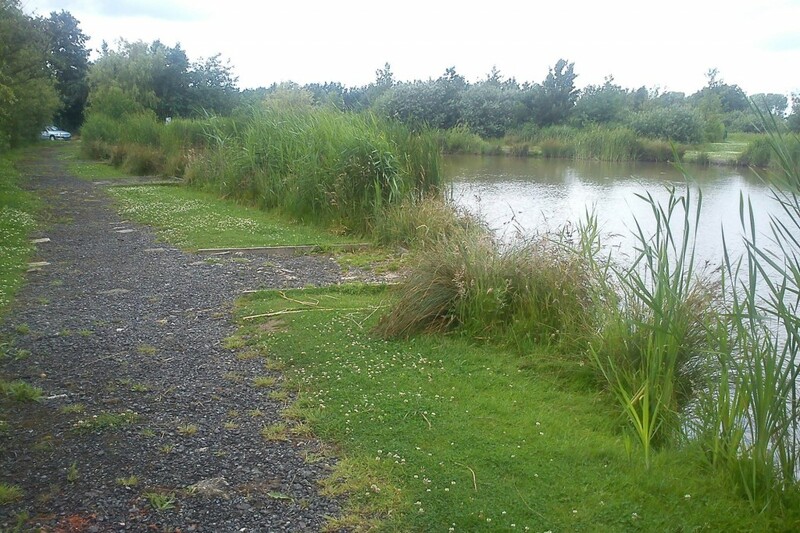 This pond is 0.6 acres and heavily stocked with Commons and Mirrors to 10lb, ideal for bagging. All eight swims are wheelchair friendly with excellent access direct from the car park, a bridge from Kingfisher allows easy access to the Victory Lake. 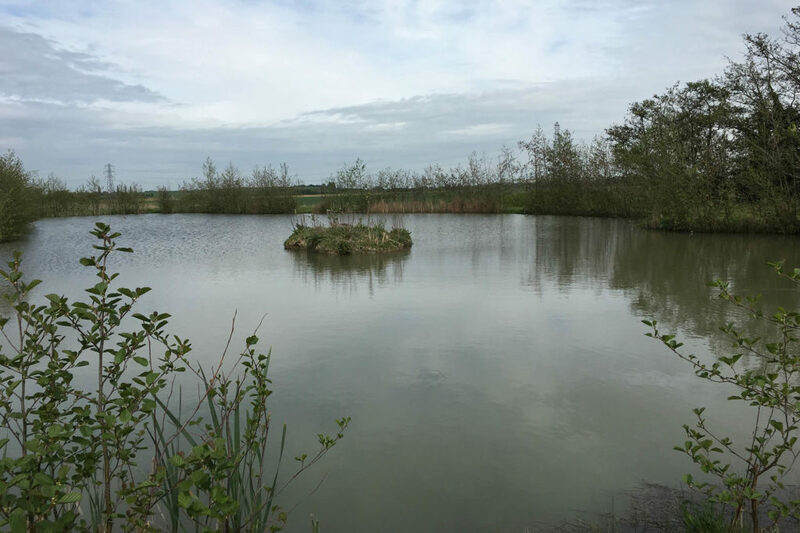 1 acre in size each, these lakes are designed specifically for the match angler, having shallow margins with reeds for summer fishing and a deep drop-off for light feeder work and winter fishing. Stocked with Carp-12lb, Bream-11lb 2oz, Roach, Rudd, Perch and Bonus Tench. We believe these are the most uniquely designed match lakes in Kent! At 1 acre in size and with 8 marked pegs and traditional grass bank fishing. Stocked heavily with Scaly Mirror and Common Carp to 5lb. 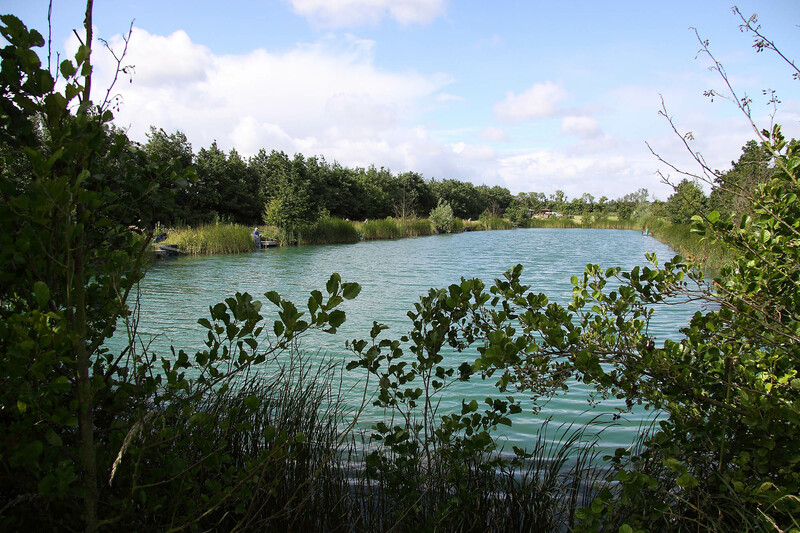 This lake also holds large perch and roach – you’ll be sure to catch! 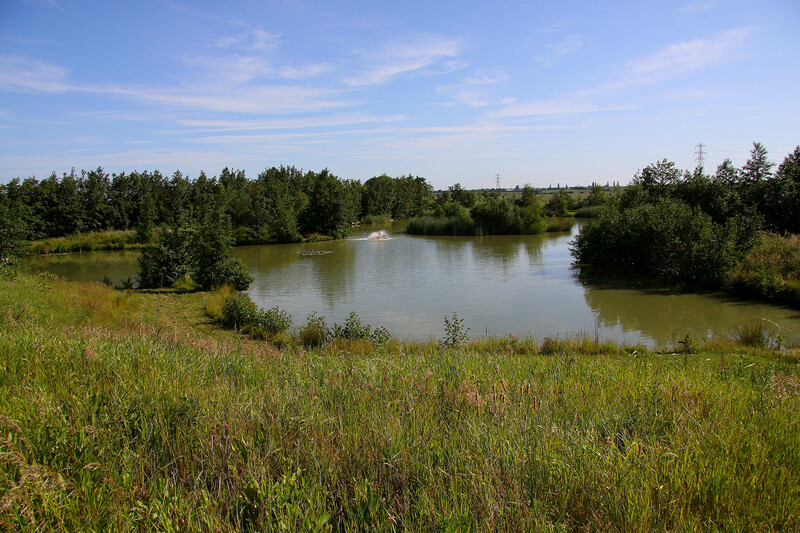 The is the newest and largest lake on site, At 2.5 acres in size with plenty of features including islands and a spit along with open water fishing. There are 15 swims this lake which have been hand-crafted in wood for all year round access and comfort. Stock includes Carp to 18lb, Roach, Rudd, Perch.